Privately owned and well maintained, low mileage. Everything works including door, trunk and fuel cap locks AND air conditioner! New tires, new timing belt and service, new alternator. Bucket seat replaced by custom bench seat with hidden storage underneath, Paint and body in good condition with no significant scratches or dents. LAST CHANCE. 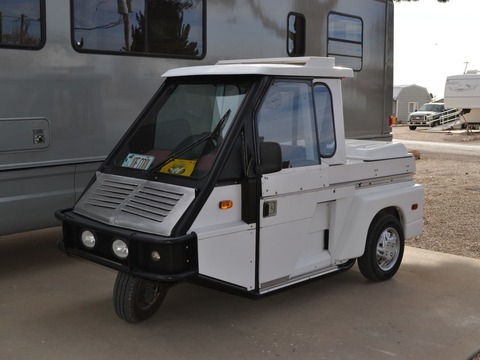 These vehicles are NOT scooters, they are small cars and they cost $28,000+ new! 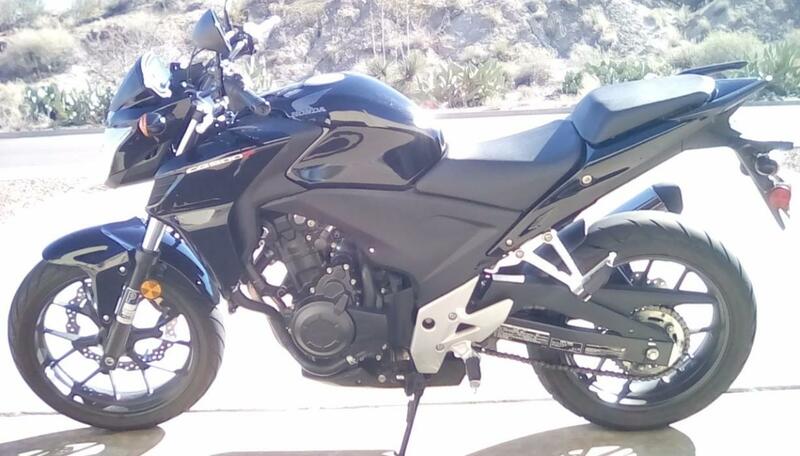 40mpg, top speed 70mph under safe condiitionsCall 951 252-4162 with any questions. Very well maintained bike with custom samson pipes and seat. Has a big sucker air intake and power commander. As well as a custom sissy bar. Less than 5,000 miles. 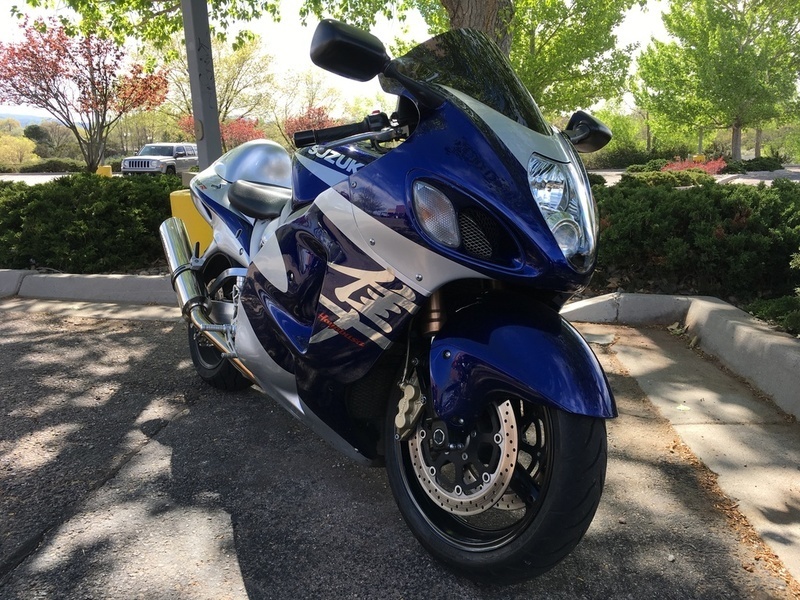 Take a bad-*** Yamaha R1 Superbike. Remove most of her bodywork. Give her an easy, up-right ergonomic position. Keep the radical power. Enjoy the smooth, bad-*** ride! Absolutely immaculate condition, super, super low miles and extremely well taken care of. The perfect balance of super naked bike performance, handling and style. 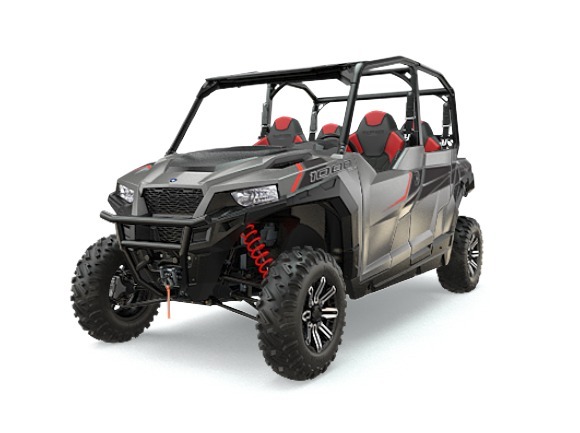 Includes T-Rex frames sliders, center stand and touring screen. Outstandingly spotless! Clean and clear title in hand. All services up to date. Only 2,755 original miles! Asking only $5,400.00! 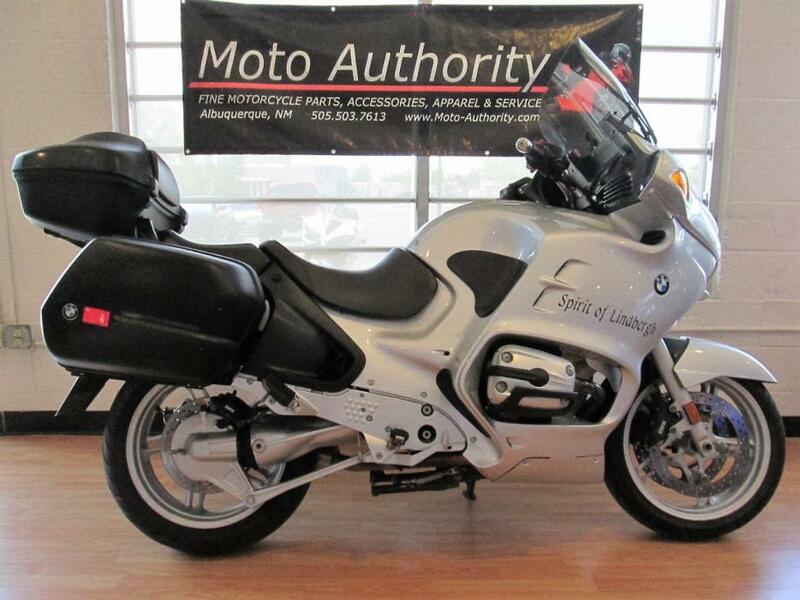 The ultimate sport tourer rig, this Beemer is in excellent condition and ready for your summer riding pleasures! 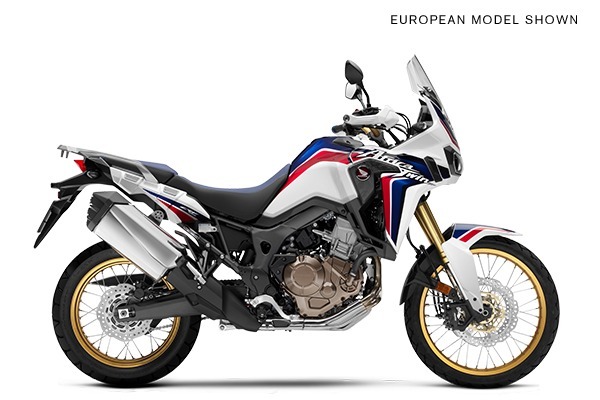 Loaded with all the goodies you come to expect from BMW: ABS, Heated grips, Adjustable windscreen, Lockable and removable hardbags (side and top-case), Adjustable seat, Throttle lock, Piaa spot lights. Only 43k miles. Clean and clear title in hand. asking only $5,500.00. 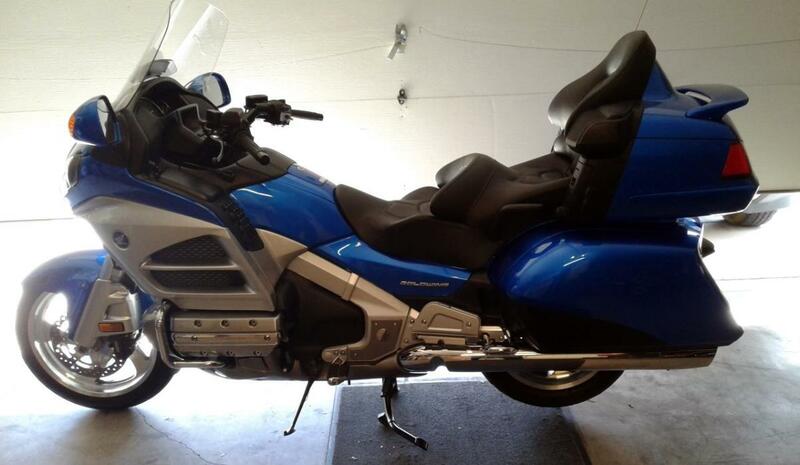 2013 Honda Goldwing. Only 4624 miles. "Like new". Covered by factory warranty until 07/2020. Audio package with Heated Seats & Grips. LED driving lights, Rear spoiler with brake light and Kisan TailBlazer. 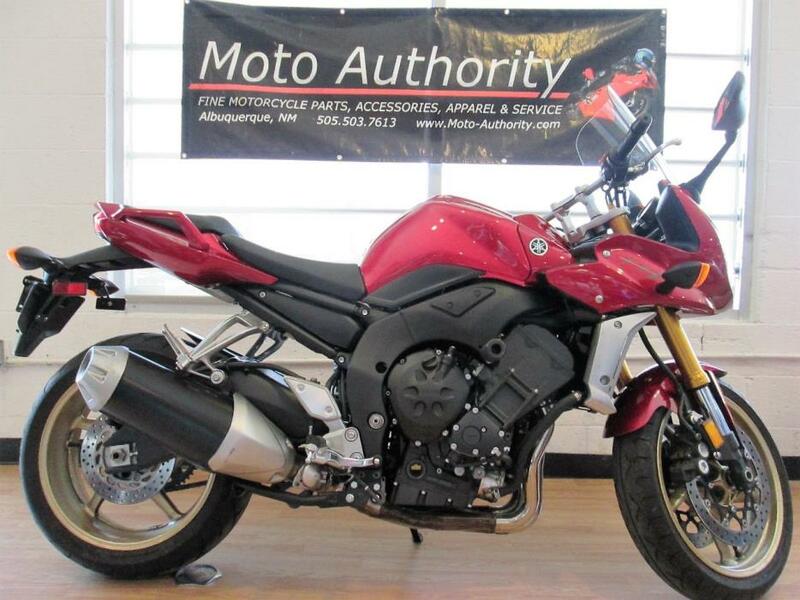 This beautiful bike is now only $4,350! It has been babied and garage kept. Never raced or dropped either. 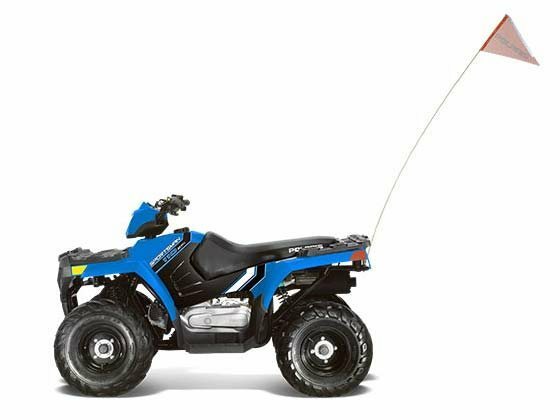 It is a duel clutch transmission so you can cruise while letting the bike do the work or put it into manual mode and shift as you see fit. 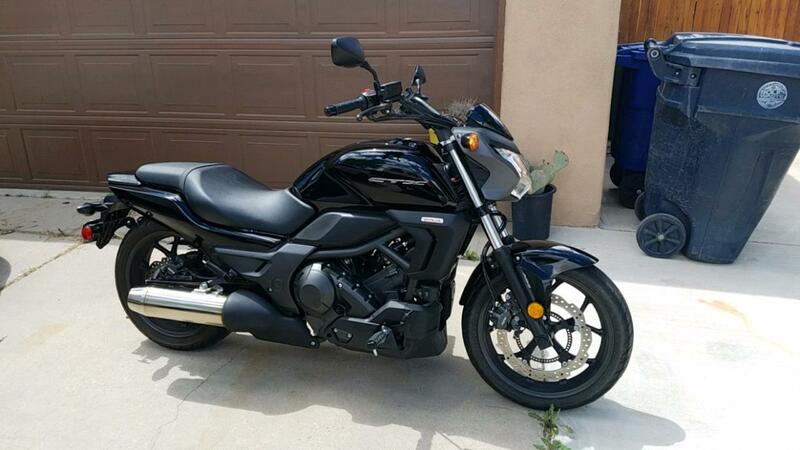 With less than 4,400 miles on it, this bike is a deal and I want to be sure it goes to a good home. This is a great bike for a weekend ride or commuting to and from work. Especially in ABQ traffic. Has USB charger installed and cell phone holder that I can include if you are interested.I have the title in hand and I am not looking to trade. Local pick up, no "shipping". Text me with serious inquiries only. No test drives unless you have money in hand and are ready to purchase. Just need to downsize some thing in life otherwise I'd hold on to it. 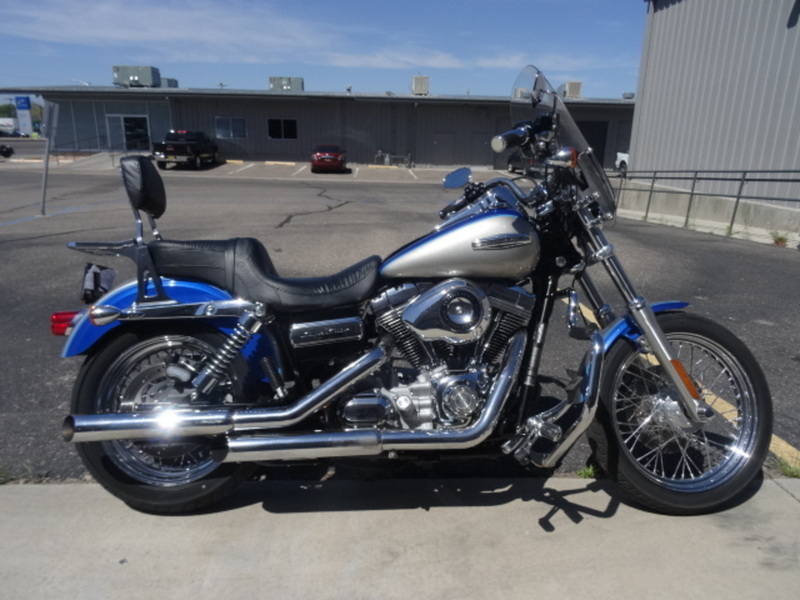 2006 Harley-Davidson FLSTC - Softail Heritage Classic, Adam Padilla (505)492-3606.  Taylor "Bones" Roth (505)314-6133. Text or call, and we can help you get financed today from the comfort of your home! 2006 Harley-Davidson® Softail® Heritage Classic Designed to offer comfortable touring accommodations with early dresser styling, the FLSTC/I Heritage Softail® Classic features ample, 1950s-style leather saddlebags, the protection of a detachable windshield, touring handlebars and a comfortable passenger position with backrest. 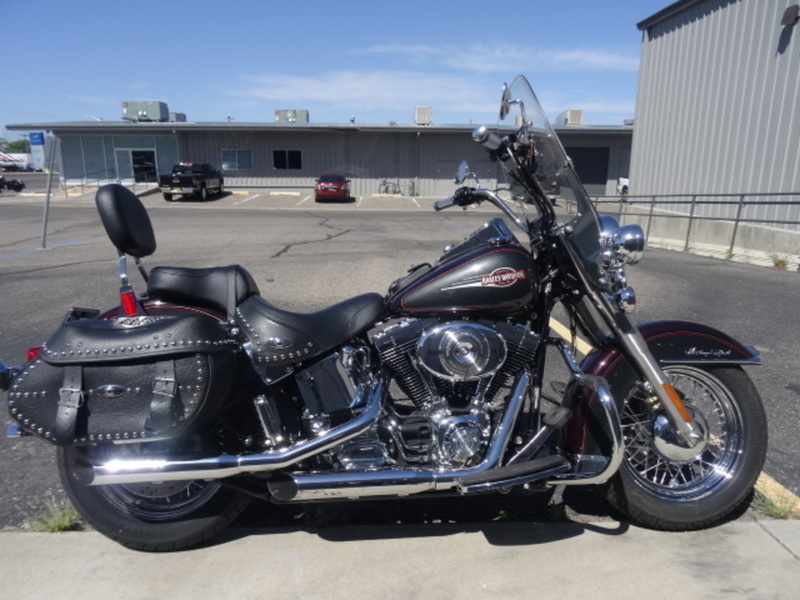 Laced wheels, passing lights, studded-leather trim and a full-skirted FL front fender over a fat Touring front tire complete a look thatÕs truly classic, but also comfortable for the long road ahead. 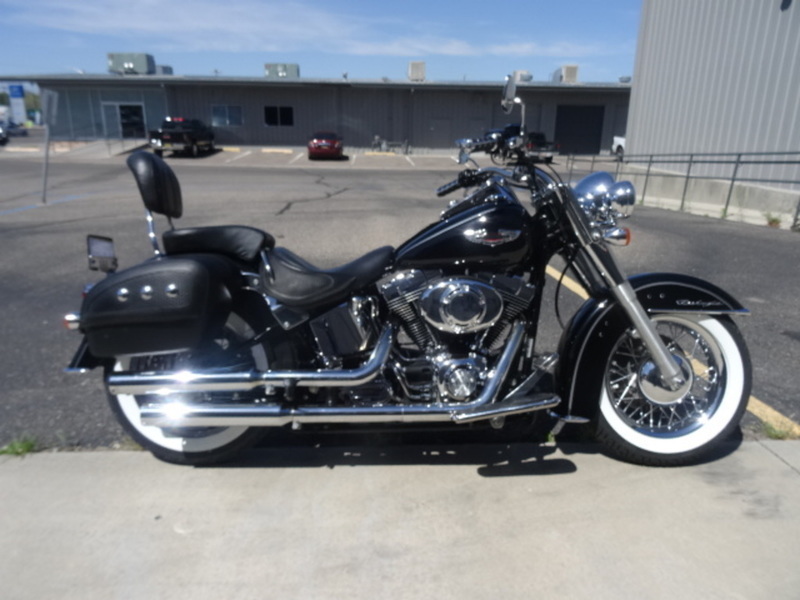 2005 Harley-Davidson FLSTNI, Adam Padilla (505)492-3606. Taylor "Bones" Roth (505)314-6133. Text or call, and we can help you get financed today from the comfort of your home! 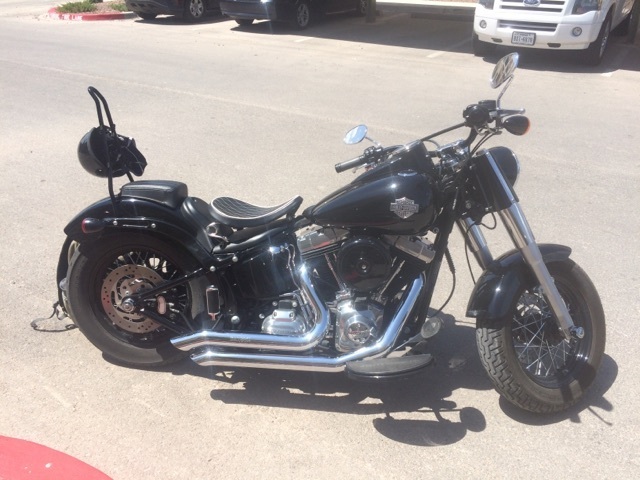 2009 Harley-Davidson FXDC - Super Glide Custom, Adam Padilla (505)492-3606. Taylor "Bones" Roth (505)314-6133. Text or call, and we can help you get financed today from the comfort of your home! 2009 Harley-Davidson® Super Glide® Custom The Harley-Davidson® Dyna® family has its roots in the factory-custom revolution of the 1970s. These five motorcycles pair Big Twin performance with an extended FX front end. 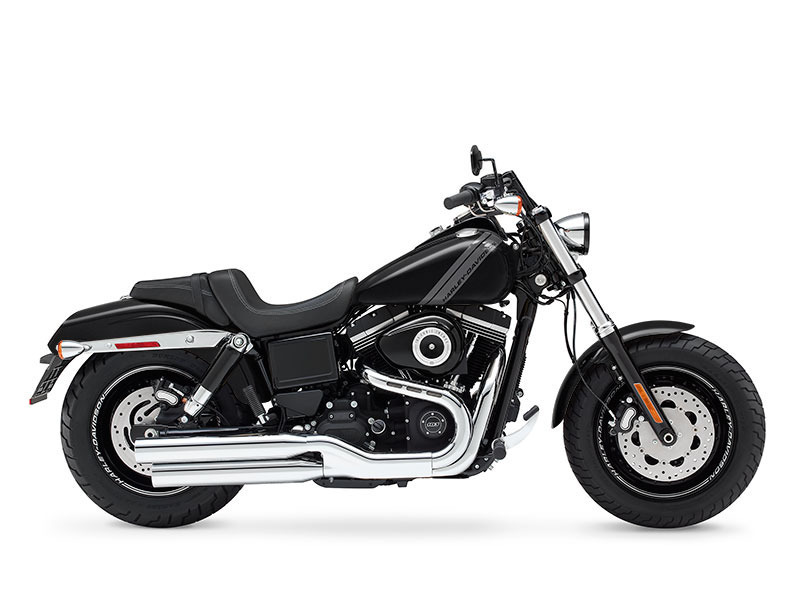 Dyna® has always had a reputation for great handling, with loads of attitude that appeals to riders with a strong inclination for independent thinking.